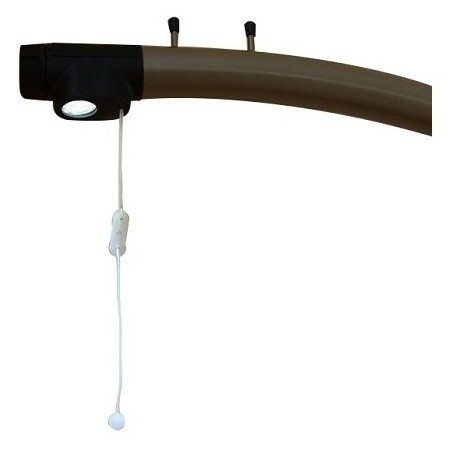 Reading lamp to fit into the lifting pole. 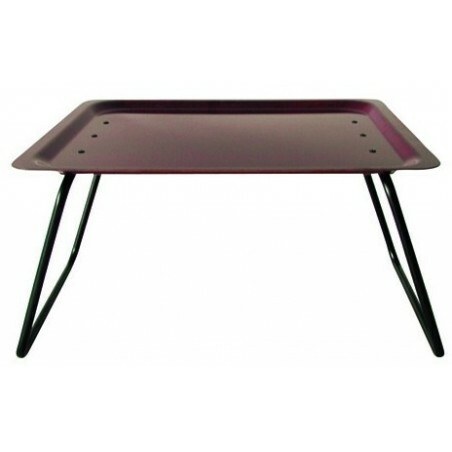 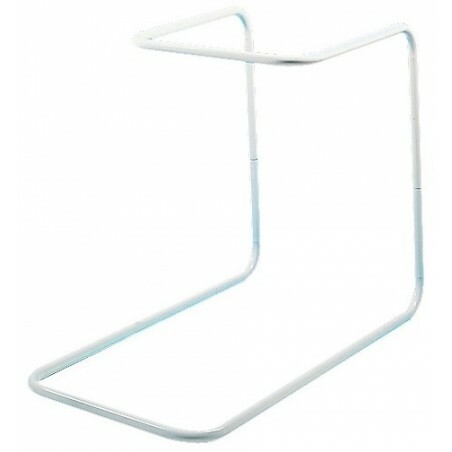 For bed from 90 to 120 cm or 130 to 160 cm wide. 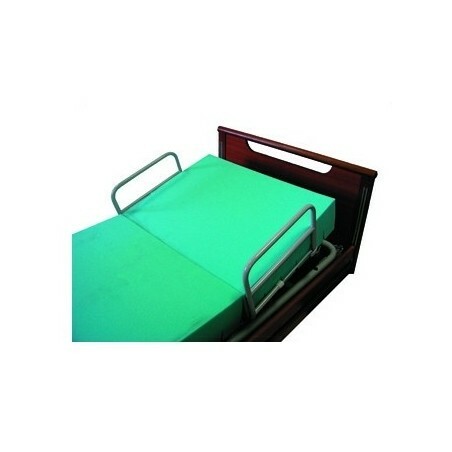 10 mm steel tube bed cradle, large model. 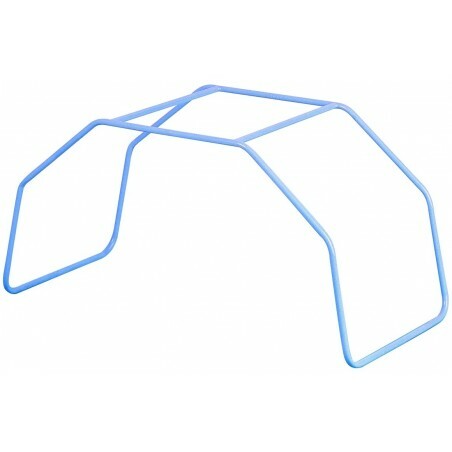 Blanket support in metal frame. 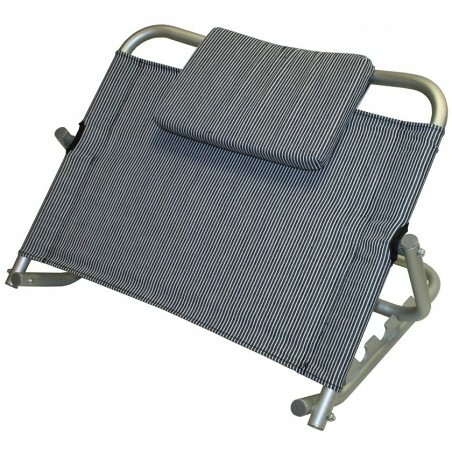 Back support with metal frame. 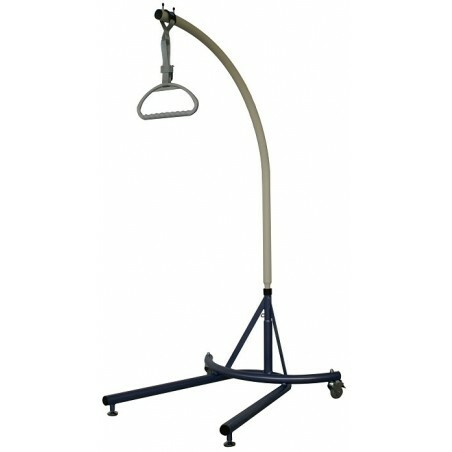 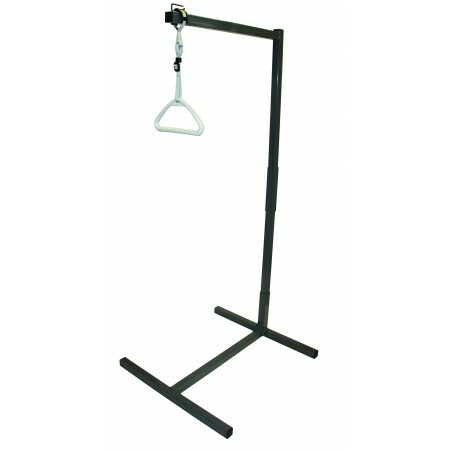 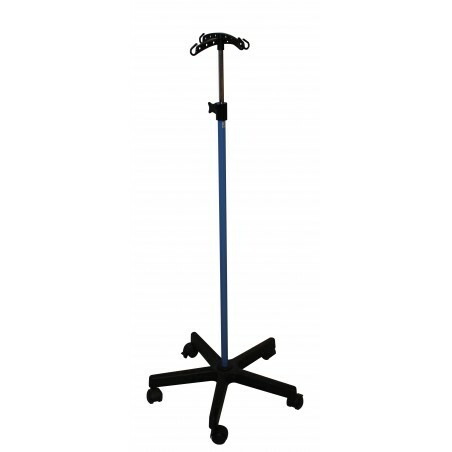 Standing lifting pole with rear castors.